Bruno Massimo Comin – C.E.O. As an established Lloyd’s Broker since 1997, our philosophy is simple: a special risk requires a special service. 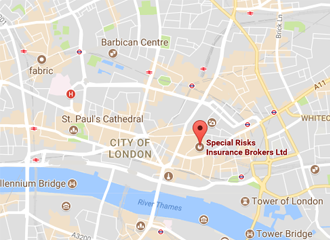 Special Risks Insurance Brokers Ltd is situated in London, the heart of the global insurance market. Our focus is to provide strong market presence, commercial flexibility and industry leading product knowledge, so that we can ensure a first class service to meet the ever changing demands of our client base. We place a strong emphasis on listening to our clients, and have tailored our facilities to match these expectations. 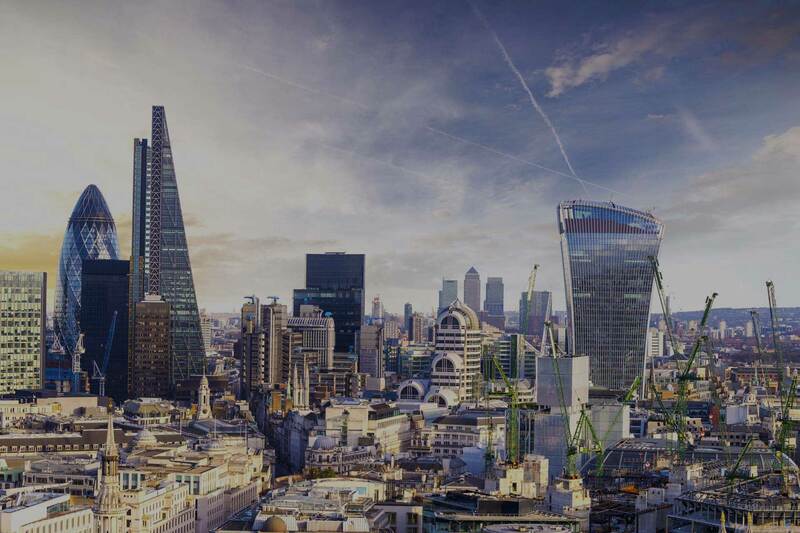 Within our methods, we work only with a carefully selected panel of the world’s leading insurers, all holding the highest ratings including the coveted Lloyd’s security. Whether your needs are for direct or reinsurance placements, Special Risks Insurance Brokers can put together an insurance solution to meet every need. Special Risks Insurance Brokers also focused its efforts on customizing reinsurance programmes to provide tailor-made services to all its customers. Our expertises will guarantee you access to a wide market where companies can share or transfer risks, and provides the ability to create flexible solutions for any reinsurance program and needs. Our team of reinsurance professionals guarantees total dedication to their clients and through their efforts enhance your potential to develop and grow business.